Professor Paula Gerber has been an academic in the Monash University Law Faculty since 2004. As a Professor, Paula researches, teaches and performs leadership roles across the university, the Law Faculty and the Castan Centre for Human Rights Law. Professor Gerber is an internationally renowned legal scholar with expertise in two distinct areas of research; international human rights law and construction law. She did once manage to find a point of intersection where she could fuse these two disparate areas of interest, namely, disabled access to buildings. However, generally her two speciality fields have little in common, except that she is passionate about both of them. To learn some things about Professor Gerber that you won’t glean from reading her published research and opinion pieces, take a look at “Getting to know…Paula Gerber” where you can find out what she really thinks about musicals and what was her worst job ever! 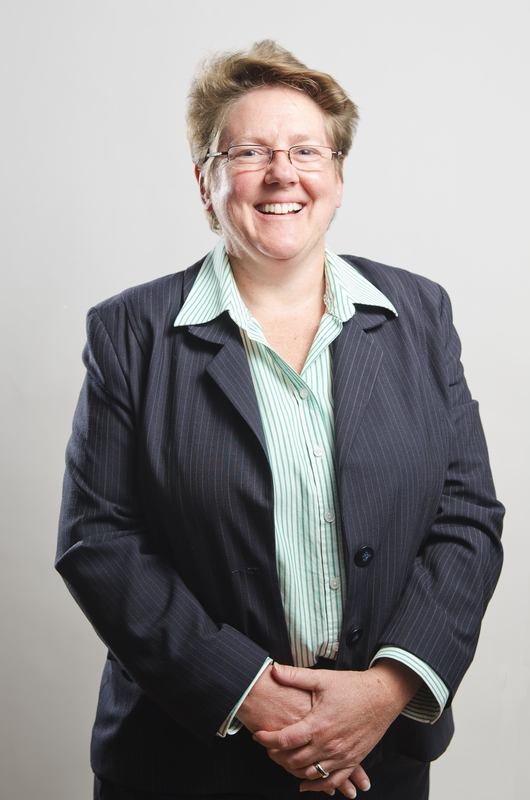 Also check out Paula’s staff profile published on the Monash University website. www.antigaylaws.org – a site that provides up-to-date information about the state of the law in countries that still criminalise homosexuality. www.lgbtiacademics.org – a global network to support and connect academics who are LGBTIQ and/or who teach or research about LGBTI issues. it provides a forum for sharing ideas and exploring potential collaborations.